In an age where people increasingly turn to holistic healing methods, it is important to understand the basics and benefits of various alternative healing practices available. But before we begin, let’s discuss the origin of alternative healing. Alternative healing practices have an ancient history dating back thousands of years, well before the arrival of allopathic, or Western, medicine. In fact, the oldest texts referring to non-conventional medicine can be traced back to 2100 BCE in Ancient Mesopotamia (modern-day Middle East). Nowadays, more than 65% of the world’s population relies on complementary and alternative medicine (CAM) as their primary form of healthcare. Why do people start turning to Complementary and Alternative Medicine? According to the Journal of American Medical Association, the reason lies in the fact that alternative healing practices focus on the mind-body connection, that is the mind is not separate from the body or spirit (unlike in Western Medicine). Moreover, CAM is more personalized than Western medicine and involves reinforcing and stimulating the body to heal itself rather than just treating the symptoms of the illness as is the case with Western Medicine. This is a two-part post which briefly looks at popular alternative healing practices. The first post looks at Traditional Chinese Medicine, Energy Medicine, Aromatherapy, and Bach Flower Essences. The second post will look at Meditation, Yoga, Ayurveda, and Homeopathy. 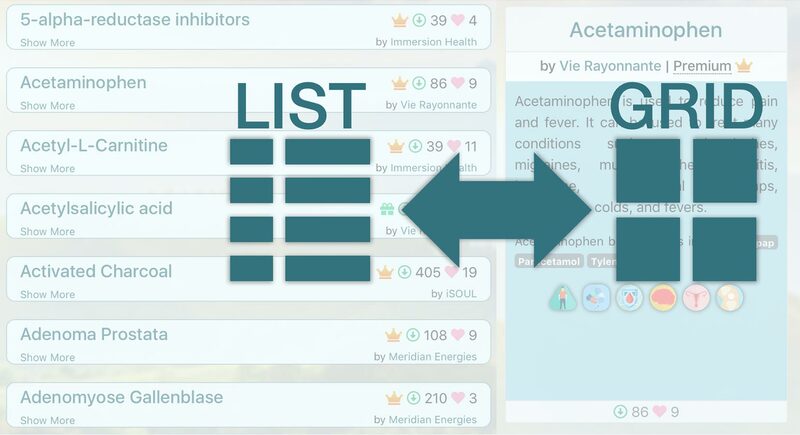 Although the techniques are different, a commonality among them is that they promote self-healing. Traditional Chinese Medicine (TCM) originated in ancient China and dates back more than 2500 years. 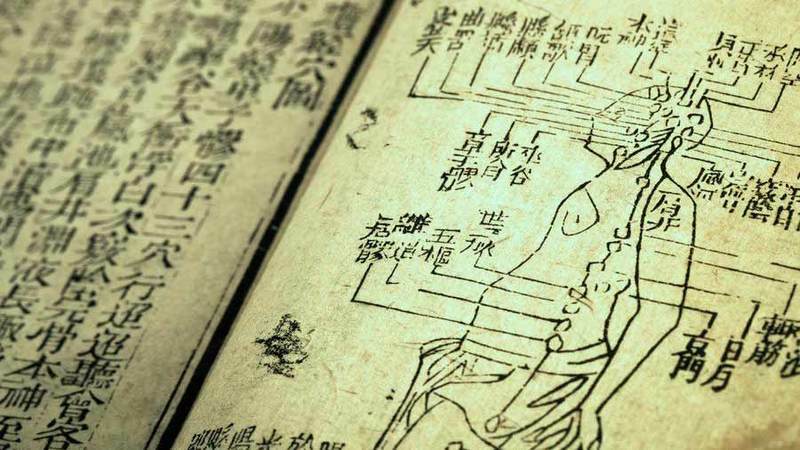 A basic belief of TCM is that the body’s vital life energy, or chi, flows through channels, or “meridians”, to various parts of the body (e.g. muscles, organs, nerves, other biological systems). According to TCM, if the flow of chi is disrupted, symptoms of illness or diseases occur specifically around the part of the body where the chi is obstructed. Therefore, it is believed that any ailment can be treated by removing the blockage and restoring the flow of chi. TCM encompasses many different practices which include herbal medicine, therapeutic massage (tui na), exercise (tai chi and qi gong), and dietary therapy. Acupuncture is also part of TCM and in this practice, thin metal needles are inserted into the skin as an attempt to unblock congested meridians thus allowing chi to flow freely throughout the body. 2. Energies that are difficult to measure known as putative energies (a.k.a. subtle energies or biofields). These energy fields are thought to explain the presence of vital life energy. [Note: this vital energy is not unique to energy medicine – it has different names corresponding to different traditions which include chi in TCM, doshas in Ayurvedic medicine, and prana in Yoga, just to name a few]. Energy medicine practitioners propose that illness is due to imbalances in the subtle energies (the biofield). That is when the energy flow of the subtle energy fields is blocked or distorted, a healthy balance cannot be maintained, and states of disease become evident. 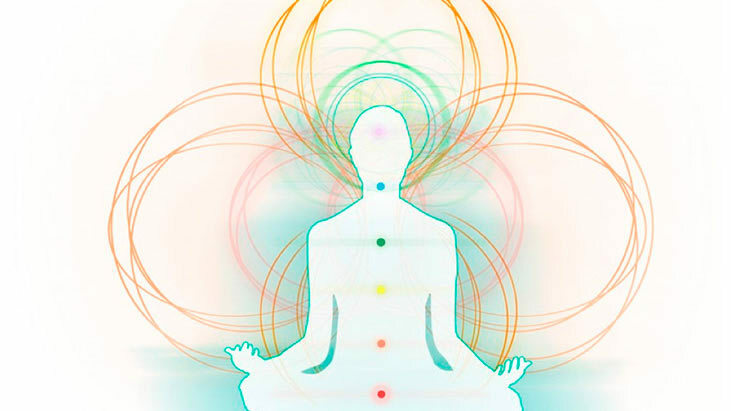 Energy medicine therapies are gentle, non-invasive techniques that help balance a person’s energy field and accelerate healing of the body, mind, and spirit. Examples of energy medicine therapies include therapeutic touch, healing touch, Reiki, reflexology, and craniosacral therapy. 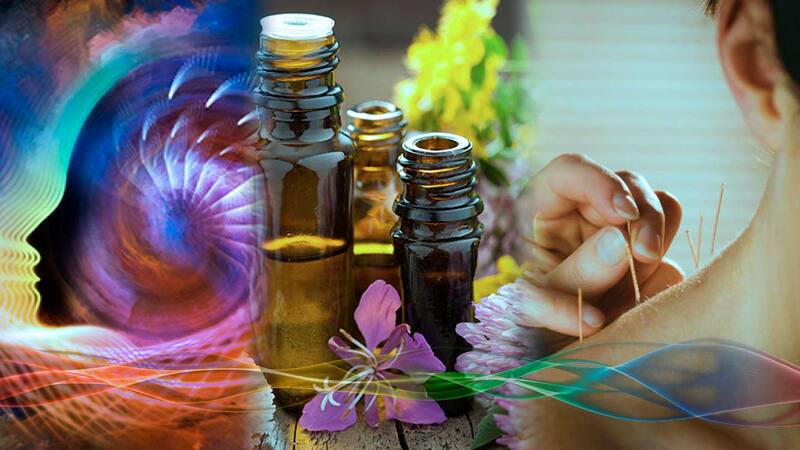 Aromatherapy is the practice of using essential oils to help promote emotional, physical, and spiritual healing. 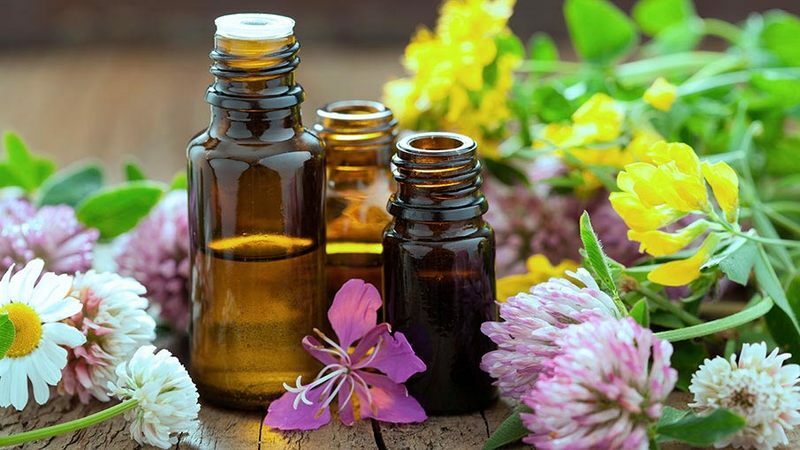 Essential oils are highly concentrated, volatile liquids distilled or pressed from plants and flowers. In fact, it takes a large amount of plant material to make a small quantity of essential oil. For example, to make 300g of rose oil one would need one ton of rose petals. · Cinnamon leaf oil for lice, rheumatism, poor circulation, chills, colds, flu, nervous exhaustion, etc. · Lavender for acne, allergies, dandruff, inflammation, muscular aches and pains, asthma, abdominal cramps, flu, depression, insomnia, vertigo, etc. · Lemon balm for allergies, asthma, high blood pressure, menstrual problems, anxiety, depression, insomnia, etc. · Peppermint for acne, asthma, sinusitis, colds, flu, fatigue, headache, migraine, flatulence, nausea, vomiting etc. · Rosemary for acne, dandruff, eczema, asthma, bronchitis, colds, flu, headaches, hypotension, mental fatigue, stress-related disorders, etc. · Sandalwood for acne, dry skin, bronchitis, nausea, depression, insomnia, nervous tension, etc. 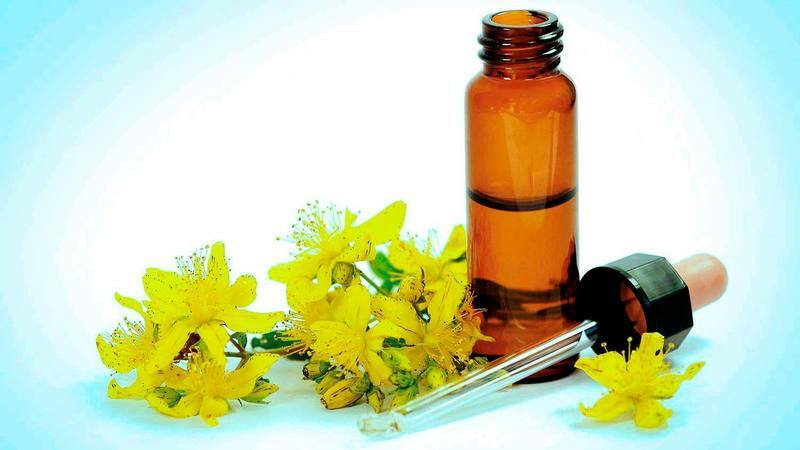 · Tea tree for acne, dandruff, insect bites, asthma, sinusitis, colds, fevers, etc. Bach Flower Essences were developed in the 1930s by noted homeopath Edward Bach in England. All Bach flower essences, except for Rock Water (which comes from rock springs), are made from flowers using either the “sun” or “boiling” method. Both methods remove the plant matter and according to Bach the vibration or energy of the flower is transmitted to the tincture. Bach flower essences work primarily on the psyche and there are thirty-eight remedies which address one of seven psychological causes of illness that are: fear, uncertainty, lack of interest in present situations, loneliness, oversensitive to influences and ideas, hopelessness, and excessive care for the wellbeing of others. Bach flower remedy infoceuticals can be found on the IC Platform here.